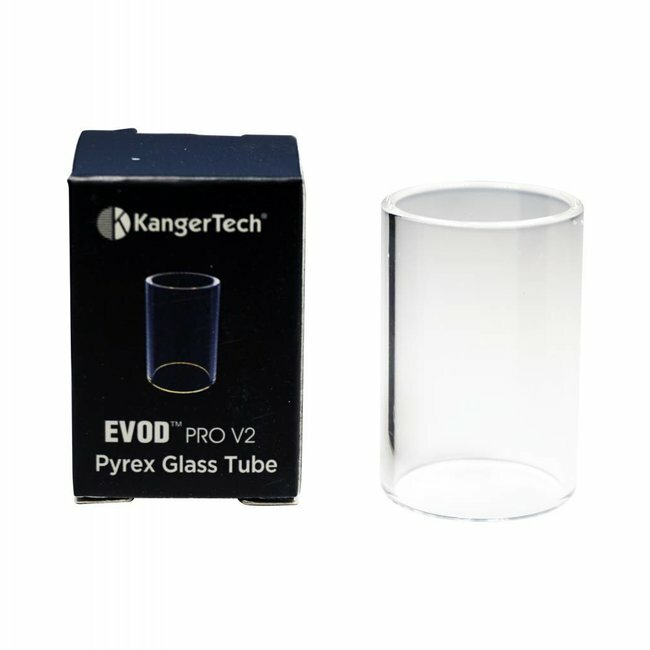 The EVOD Pro V2 featurs 2500mAh built-in battery, and the 4ml pyrex glass tank is replaceable, top adjustable airflow is also applied. 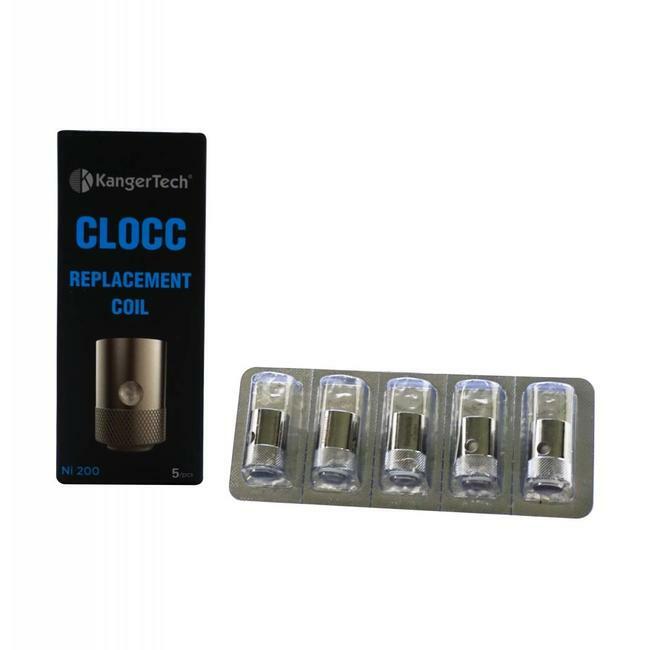 It is also designed for mouth to lung style vapers and utilizes the CLOCC atomizer heads. 6. Build in battery 2500mAh.